Residential glass products can make your rooms come alive! The natural reflective qualities of glass can add light and visual openness to even the tightest spaces. 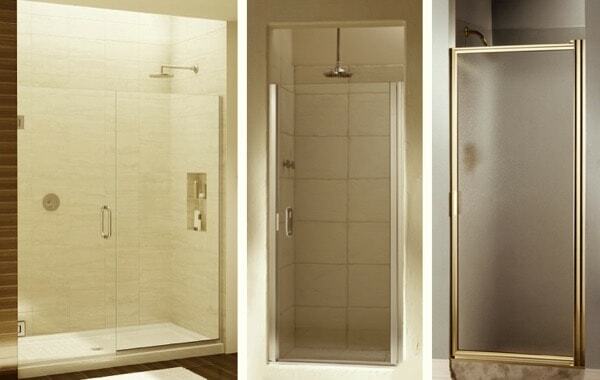 From shower doors to mirrors, nothing makes your home sparkle like a glass surface. Clean, sleek, styles and designs for your bath. Whether designing a new bath or updating an existing bathroom, it’s worth looking into all the options that are available to choose from today. Glacier Glass LLC will help you through the decision process of choosing the right product for your needs. With years of experience the job will be done right the first time. You will be enjoying your new shower installation for years to come. Ready to take care of some needed improvements? Get in touch with us for ideas, options, and a free estimate on your project.